Never one to shy away from a challenge to innovate, Ausvet joined in on the three-day AgHack event (27 to 29 July, 2018) held at Spacecubed in Perth. 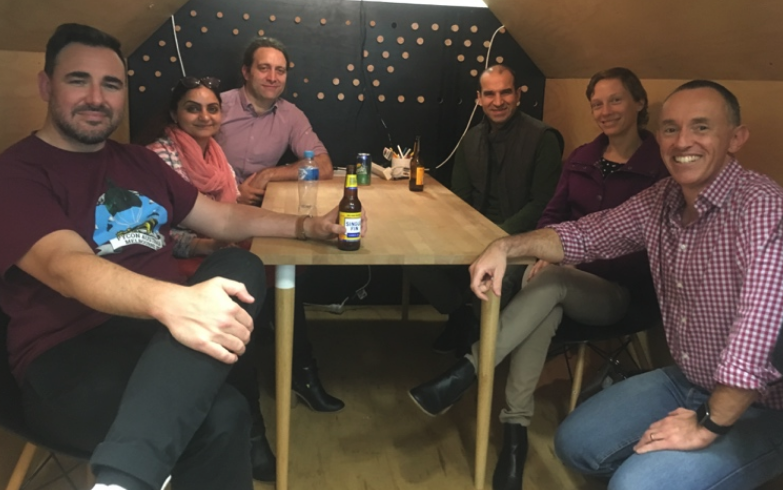 The Ausvet team comprised Ben Madin, Ben Fitzhardinge, Anne Meyer, Rohan Sadler and Deepti Shukla. Participating in this year’s AgHack was part of our strong commitment to ongoing professional development for staff. The event gave us an opportunity to showcase our enthusiasm for innovation, introduce the talent we have available in the organisation and to network with like-minded professionals from other companies. In addition, participants are given access and exposure to WA Government datasets (https://catalogue.data.wa.gov.au/group/aghack). 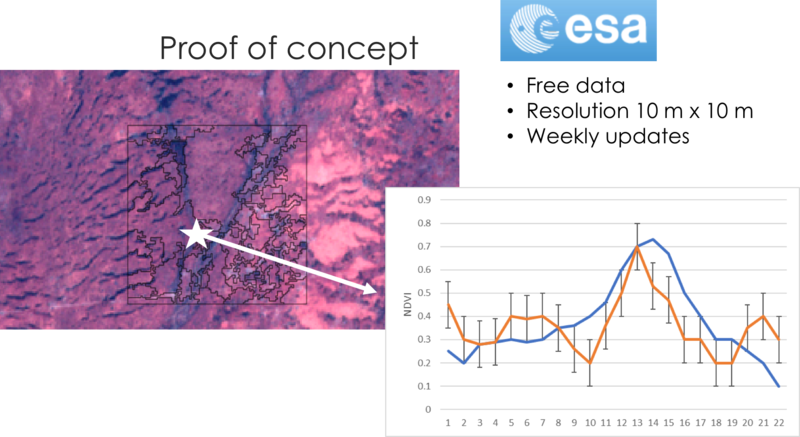 Having identified a mission to locate where land is sustainably managed or not, our team downloaded a time series of 130 scenes from the European Space Agency’s Sentinel 2 satellite imagery for a remote rangeland site near Tom Price (10 m resolution, 13 bands). 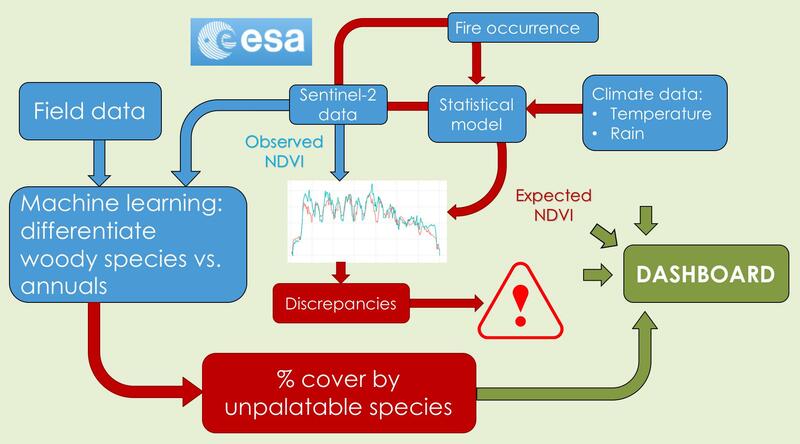 The team then developed a workflow to produce both time series of NDVI, and a hotspot map of where in the landscape the observed NDVI was significantly lower than that predicted by a weather and fire-driven model. 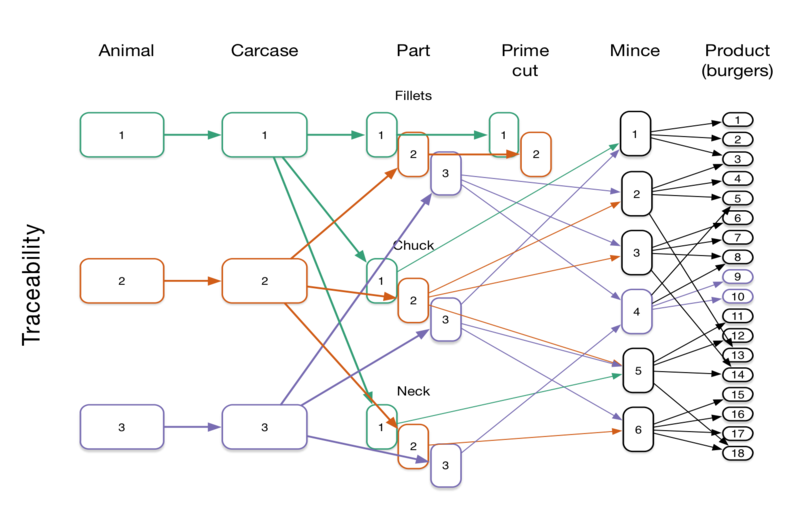 The team almost achieved this goal within the two days of the weekend (with some bugs in the processing chain). 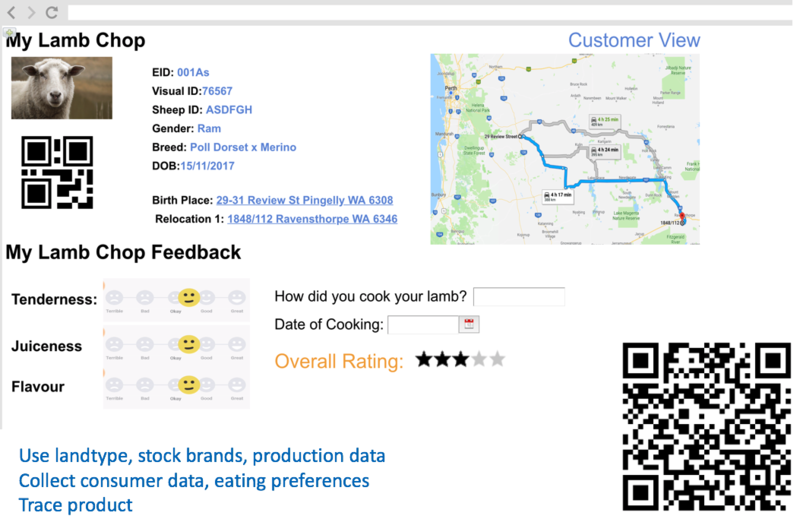 With the aim of Linking Consumers, Producers and Processors to improve eating quality, the team designed an individual animal linked to product database. 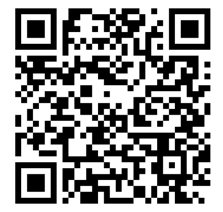 Ben Fitzhardinge developed a comprehensive database and QR Code integrated application. 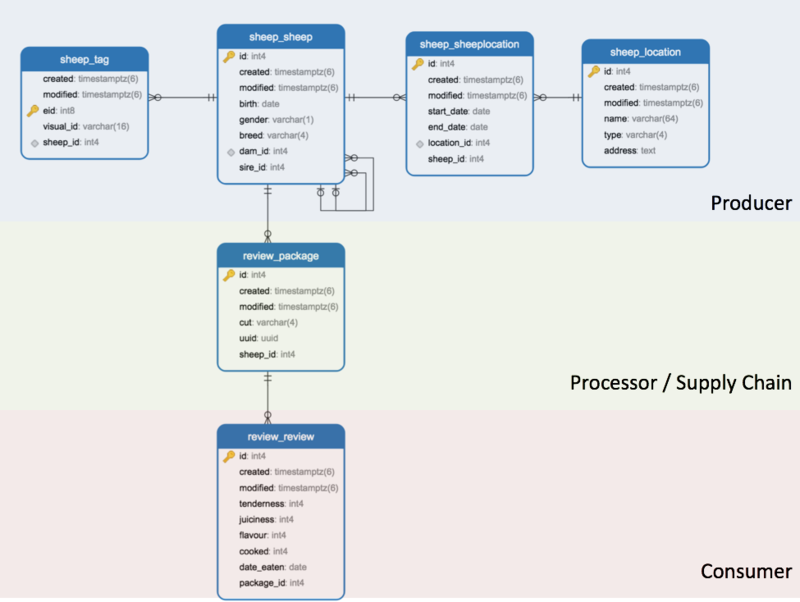 Below are figures showing how Animals are linked with Product (Fig1), The RelationSheep Database Schema (Fig2) and the User interface proof of concept (Fig 3).